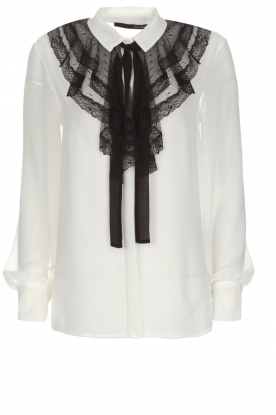 A blouse like this one by AnnaRita is a must-have in your wardrobe. 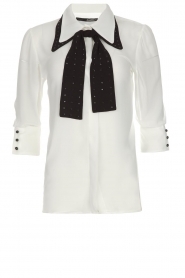 This blouse has nice details like small buttons on the sleeves and a big bow in the neckline. 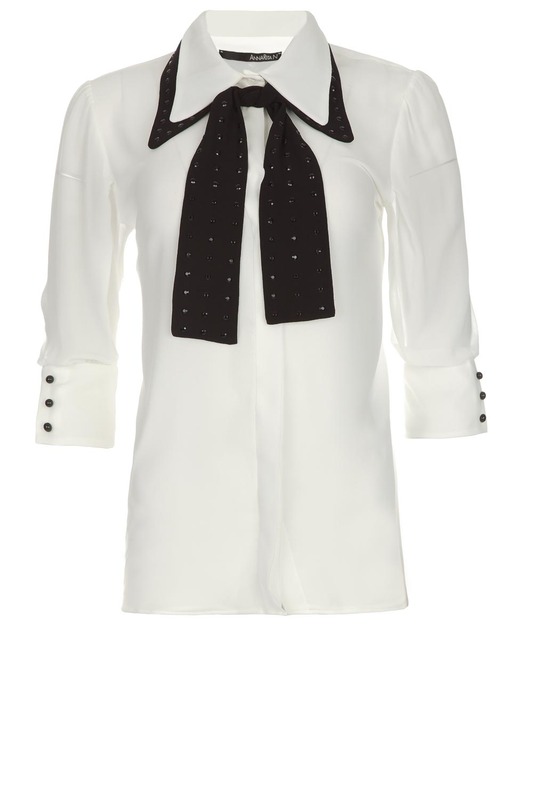 The bow is decorated with small black studs which makes for a nice effect. 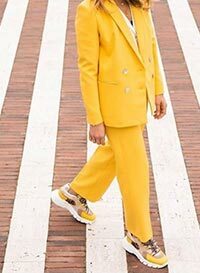 This item is semi-transparent en closes with a row of invisible buttons.